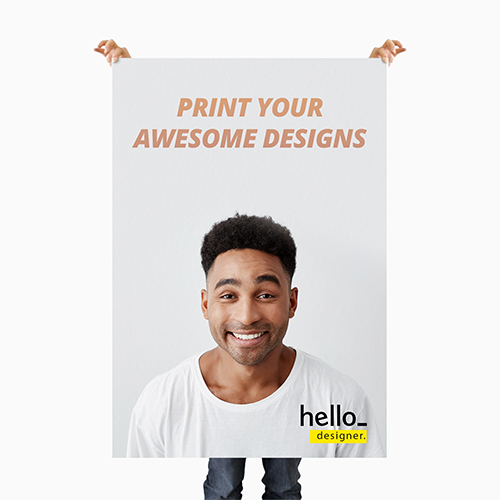 Don’t hesitate to attract attention with Helloprint’s printed Foamex boards; the ideal option for your promotions! 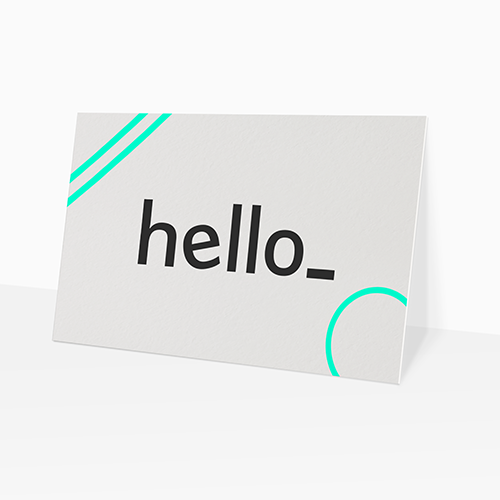 Foamex (or Forex) is made from PVC foam and has a high quality smooth finish, which makes it perfect for advertising, ceiling signs, or wallcovering. 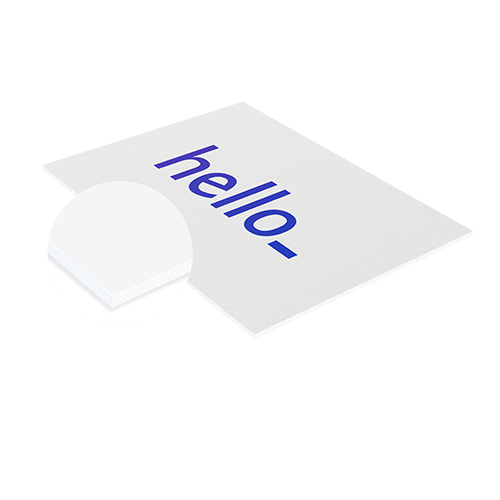 This nifty material can be made with 3mm foamex if you want to use your sign indoors, or 5mm for outdoor use. Act now and get the best value for your printed Foamex boards! Light weight, made out of two synthetic plates with a hard foam core (Foamex). 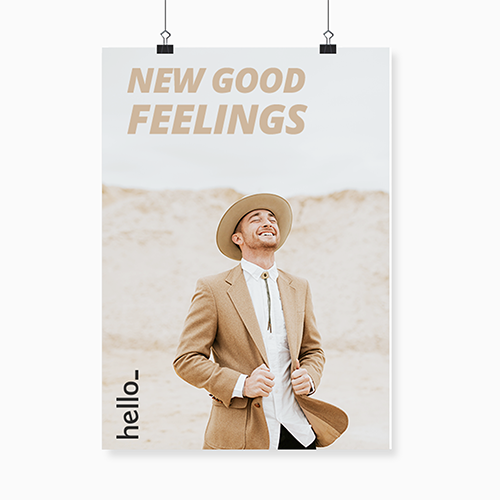 These signs are used a lot indoors for wallcovering and displays. Maximum surface 2m2 per panel. Light weight, out of two synthetic plates with a hard foam core (forex). These signs are used a lot indoors for wallcoring and displays. Maximum surface 2m2 per panel. For the delivery of your foamex signs we use multiple carriers. Because of the highest reliability, in most cases we use UPS or DPD. The foamex signs that is chosen in most cases can be selected via our website. Are foamex signs fit for usage outside?